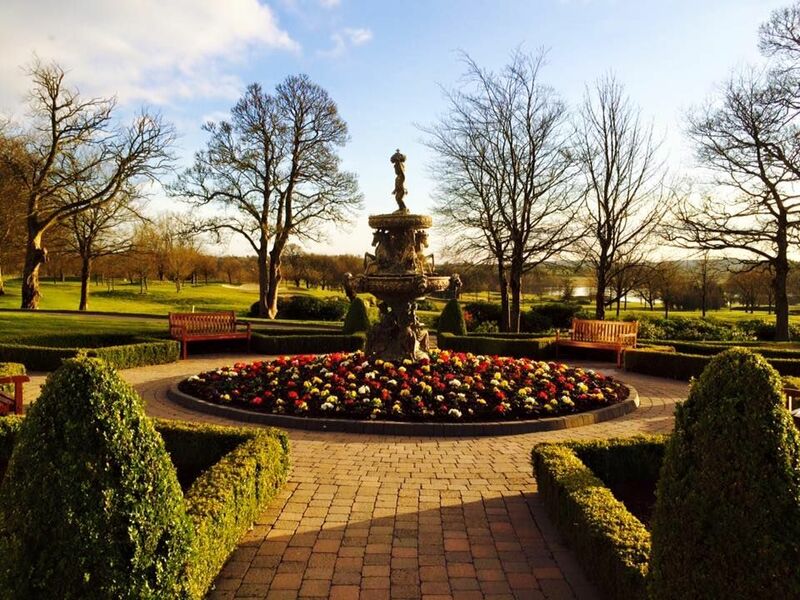 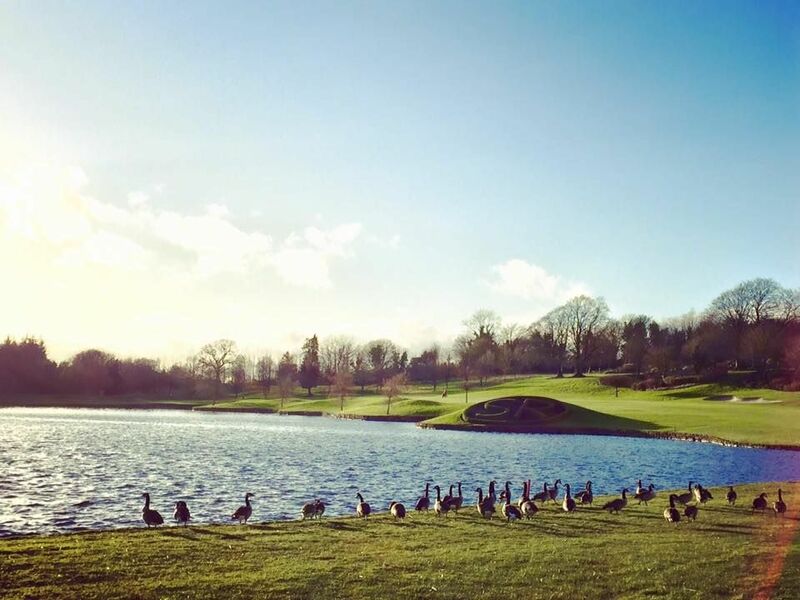 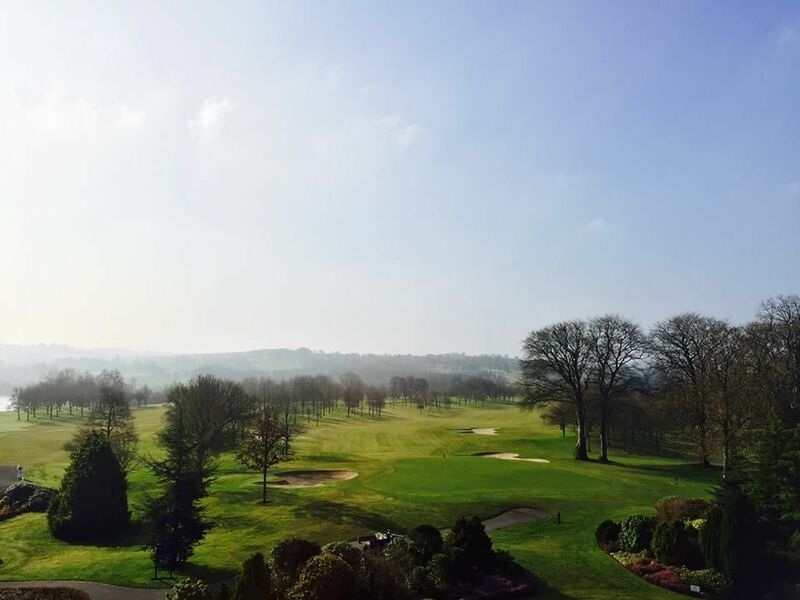 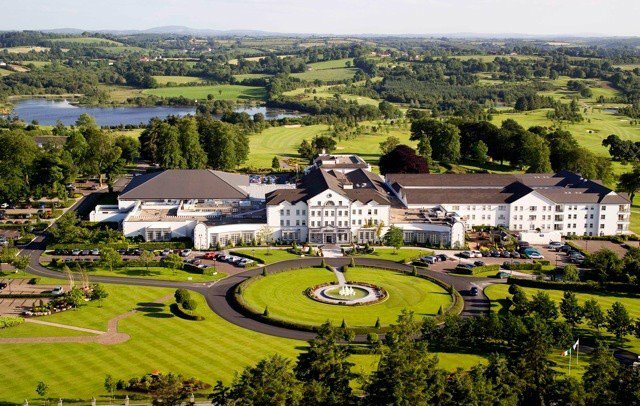 Not surprisingly the complex has always proved very popular with visiting golf groups from all over Ireland, the UK and Europe and many return on a regular basis to sample our renowned hospitality. 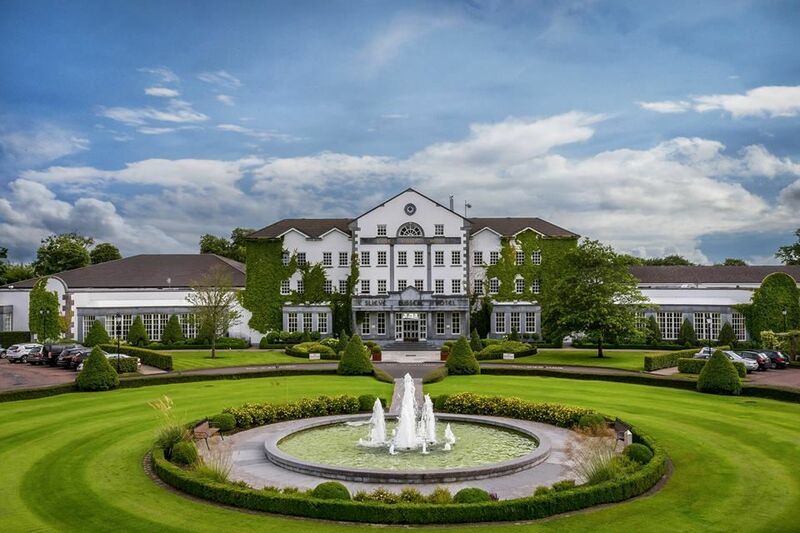 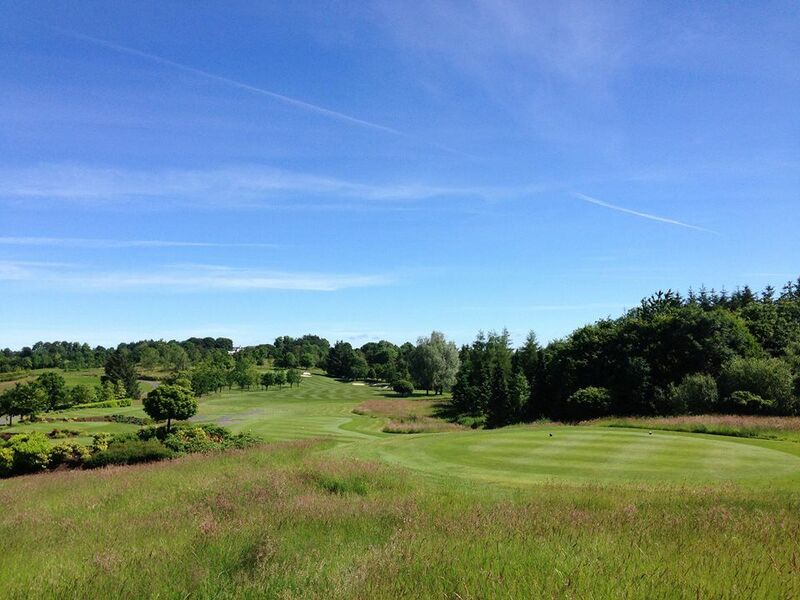 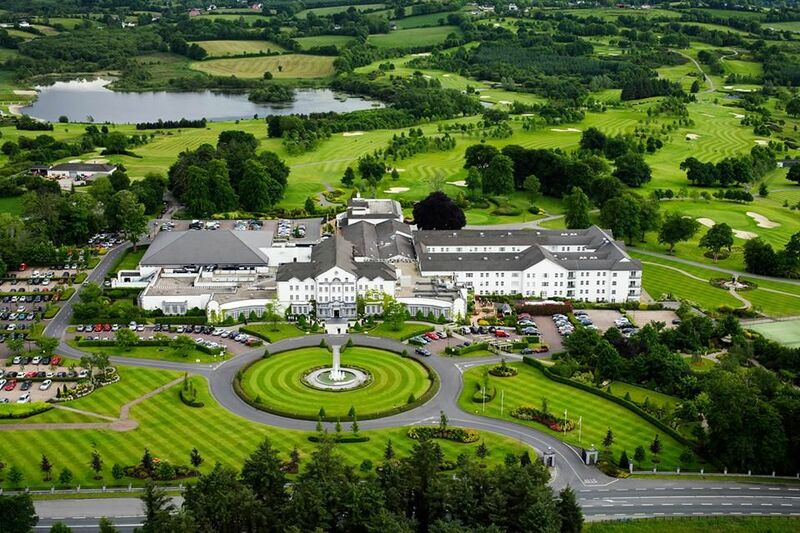 The Slieve Russell has hosted some major Irish PGA Tournaments. 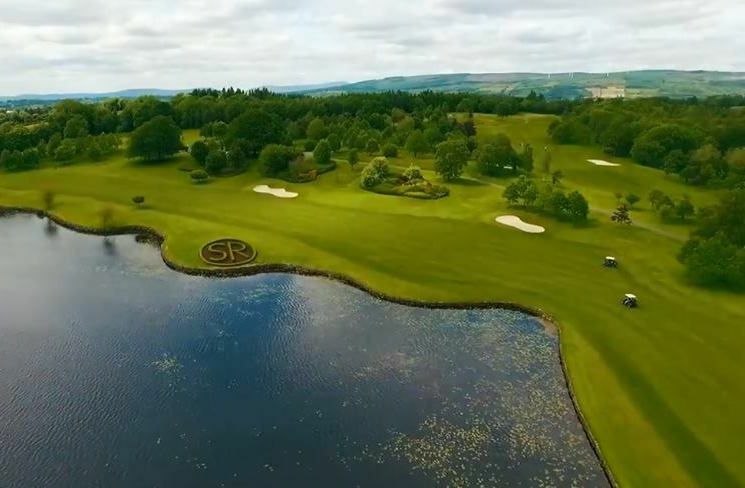 Slieve Russell Golf Club is not yet in our pool of Golf Courses for orders.